We protected forward-funding for education, ensuring Governor Dunleavy can't veto it. 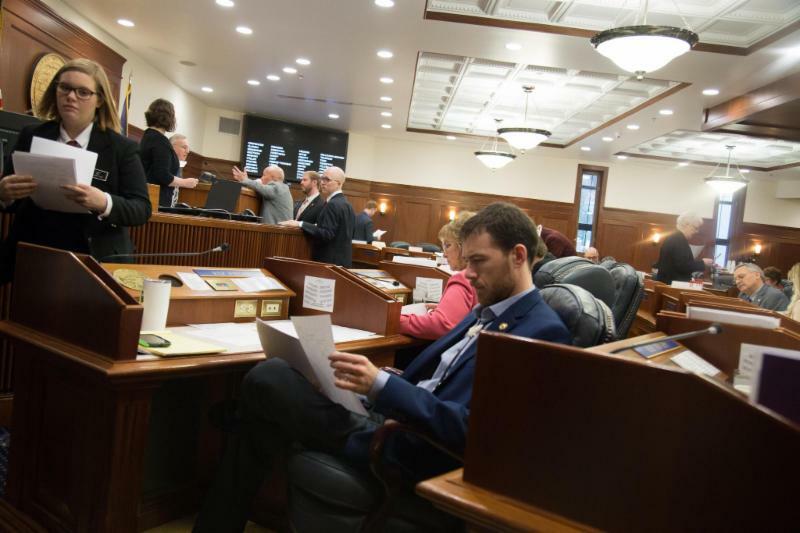 We passed some Medicaid reductions, but rejected the unrealistic and destructive Dunleavy proposal that would have destroyed thousands of jobs and potentially eliminated health care for tens of thousands of Alaskans. The Pioneer Homes have adequate funding to eliminate the need for massive rate increases (with that said, we should pass my bill, HB 96, to prohibit such increases as proposed by Dunleavy from taking place in the future). We added prosecutors and public defenders to improve public safety. We blocked the large property tax increase which would have resulted from complete elimination of school bond debt reimbursement. We rejected massive cuts that would have closed multiple University campuses, though the budget did contain $10 million in UA cuts. We rejected cuts to Alaska Public Media, which is a critical institution for emergency response in our state. We also rejected cuts to Alaska Legal Services, which plays a key role in reducing domestic violence. I am particularly appreciative of the collaborative budget process in budget subcommittees in which I participated, thanks to subcommittee chairpeople Reps. Tammie Wilson, Jennifer Johnston, Bart LeBon, Dan Ortiz, and Andy Josephson. 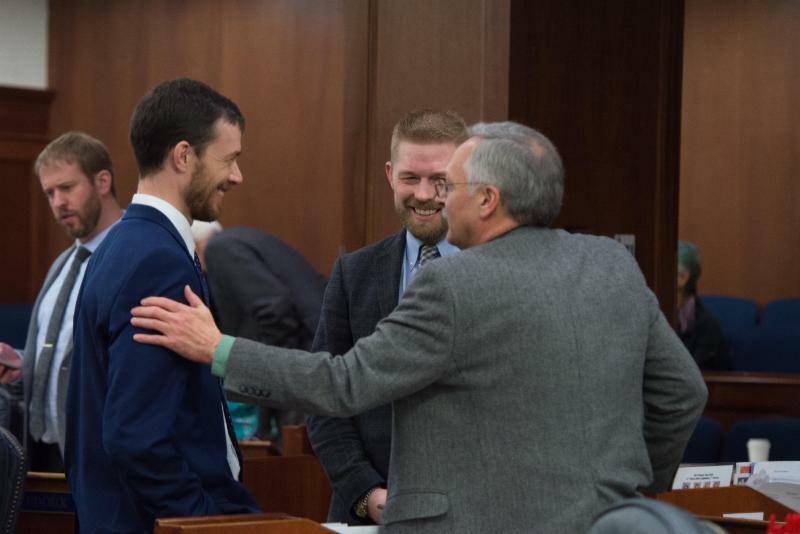 And thanks to Speaker Bryce Edgmon who ensured the House took public testimony on this budget from town hall meetings across Alaska. This budget is not perfect. I strongly object to de-funding of the Ocean Rangers program literally the day after news breaks about illegal discharges in Glacier Bay that were detected because of the Ocean Rangers. I hope we can correct this deficiency in the final budget. I also hope we can restore the Office of Public Advocacy's travel funds that allow public guardians to do in-person inspections of foster kids' and seniors' residences. These site visits are critical to prevent neglect and abuse. 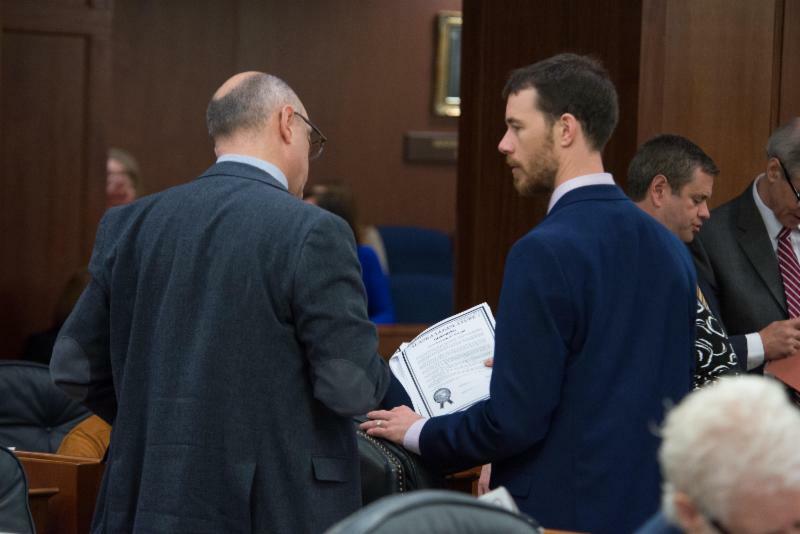 Recognizing these shortcomings, overall the budget is a good start and very consistent with what we've heard from Alaskans about the values our budget should embody. Thank you to everyone who wrote to the legislature and attended public input sessions on the budget. I think the budget we passed is consistent with what Alaskans told us to prioritize. 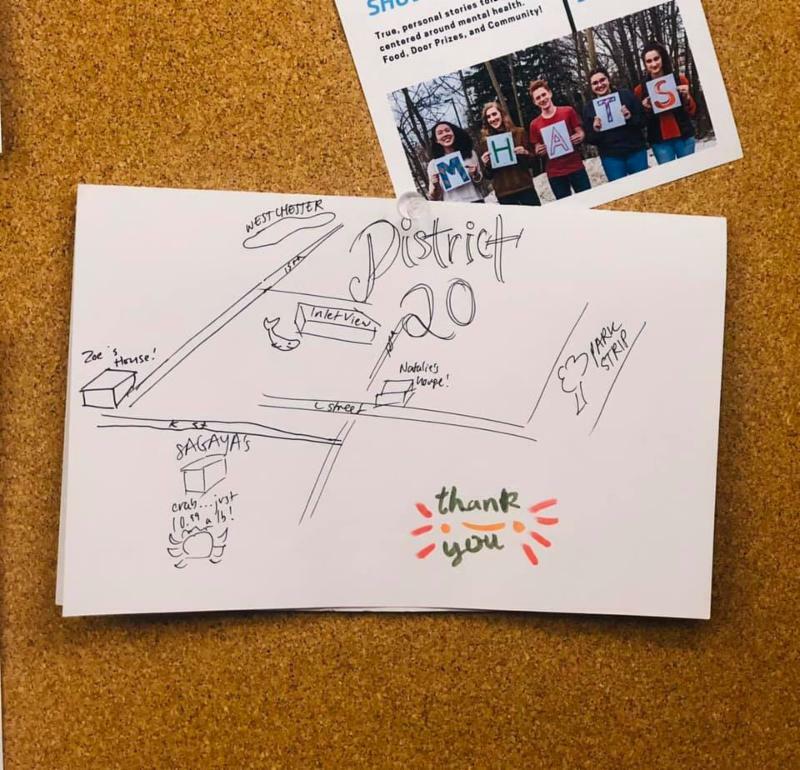 Check out this delightful hand-made card constituents mailed us! 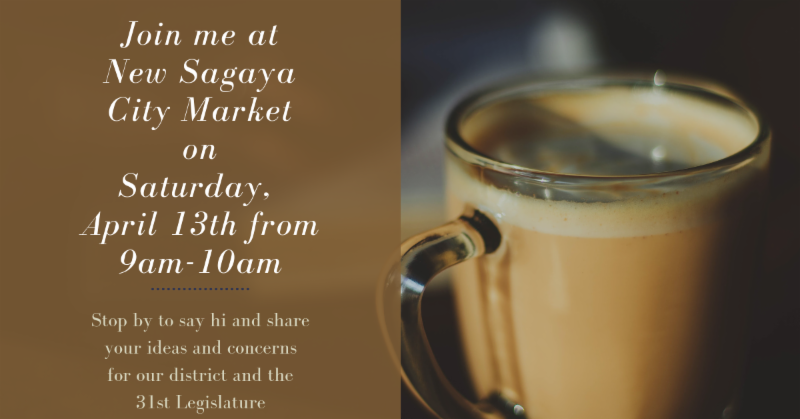 We have great neighbors in our district. 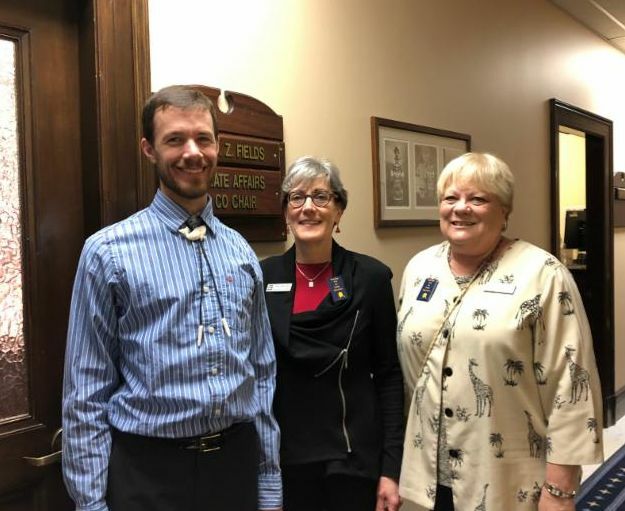 This week, Anchorage School Board Members Starr Marsett and Deena Mitchell visited the Capitol to discuss education funding.